A dashboard is the welcoming screen of your app, it provides a starting point for the user. A features dashboard shows what the user can do with the app and highlights what’s new. The dashboard can be static or dynamic, e.g. you can incorporate live wallpapers and changing content such as news items. 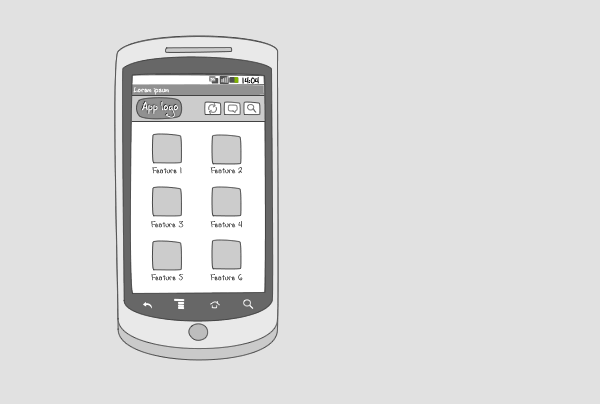 A features dashboard lays out the key functionality of your app full screen. It provides easy access to important tasks and functions. Features are displayed as an icon plus title in a grid lay-out. A features dashboard can be used when your application is task-oriented and supports multiple tasks or features. A dashboard is ideal if you want to provide a quick overview of interesting, new, or frequently used tasks. A dashboard can be paired with an action bar, e.g. to provide a search option for users. 1 Twitter's home screen is a dashboard, that displays the most important functionalities. 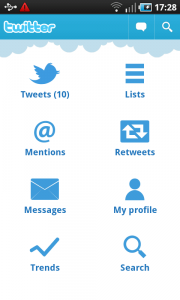 In this screen shot it also shows how many new tweets there are. The action bar provides quick links to search, tweet and app home. 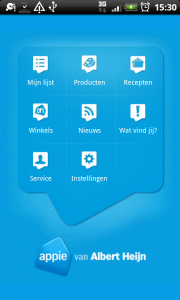 1 Appie helps you shop the dutch supermarket Albert Heijn and find recipes. It displays a large amount of features on its dashboard, which showcases the versatility off the app. 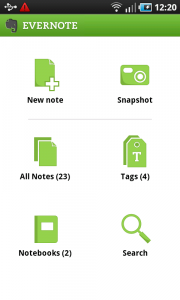 1 Evernote's dashboard displays 6 items. The upper two are actual features. Below this a thin line indicates an other type of items, that help users navigate to content. This two sorts of items show that it is not necessary to strictly hold on to the rule of only placing features on a dashboard. Thanks for the precise tutorial..
Other ways to highlight important functionalities?